COMFORTS OF YOUR HOME WITH A VIKING ELITE POOL! Elite Pool Builders are a carefully selected group of people who have a distinct passion for craftsmanship and integrity. 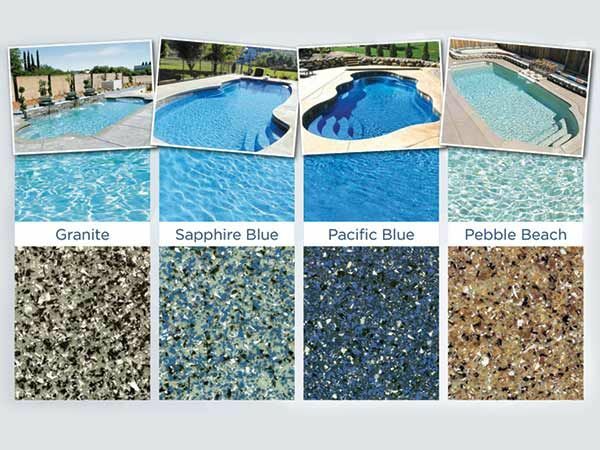 These experienced builders will use a variety of textures, colours and styles to create the fiberglass pool of your dreams. An Viking pool installed by Elite Pools is more than a simple backyard addition; it’s a reflection of your lifestyle, designed to complement your home and your family. There is nothing quite like Elite fiberglass swimming pool in your backyard. The exquisite beauty of the pool, even when it’s not in use, is unsurpassed. Spend a fun-filled day with family and friends or sit and watch the moonlight shine off the crystal blue water and know that you have created this private oasis. Want to speak to an expert directly? Give us a call!